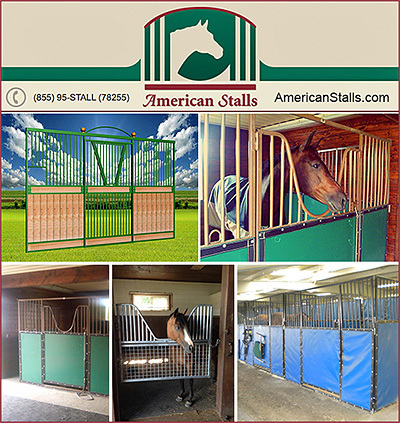 Classic Show Series [Portable Horse Stalls] from American Stalls on Vimeo. 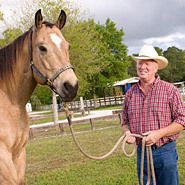 Portable Horse Stalls are absolute necessity for those who travel with their horses and having a round pen gives you a big advantage when training your horse. Whether you travel or not, having a Round Pen, or quality Horse Arena can make all the difference to your riding enjoyment and success as a horseman.